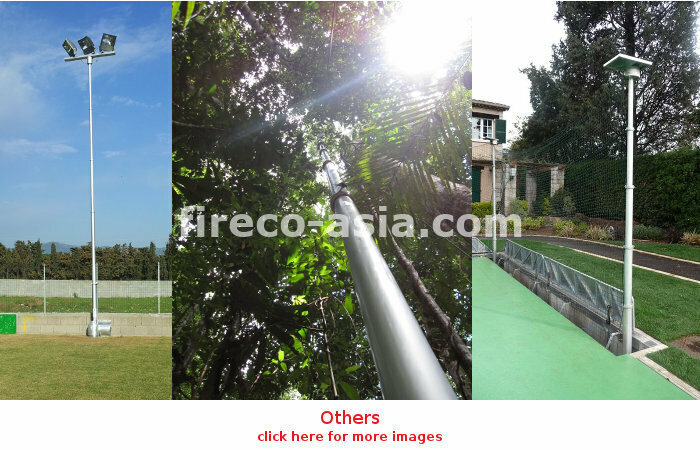 Fireco Pneumatic Telescopic Mast has also offered solution for application like in Lightning protector, small wind energy, GPS device, lighting for tennis court, fashion show, advertisement etc which requires heights and easy maintenance solution. 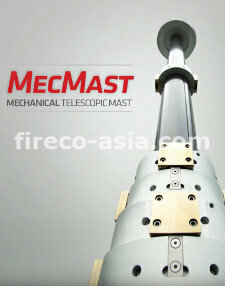 Any other application that requires reaching to certain heights or telescopic type of function, Fireco Pneumatic Telescopic Mast can be the solution for it. Fireco Water Mist Kit can also be used in some special application like highway cleaning, as the water mist assist efficiently in detail cleaning with low water consumption. SRS Aluminium Roller Shutter has also been widely used in various type of vehicle for various applications like oil & gas truck, delivery truck, energy truck, etc. Feel free to share with us on your requirement; Fireco can provide you a solution.